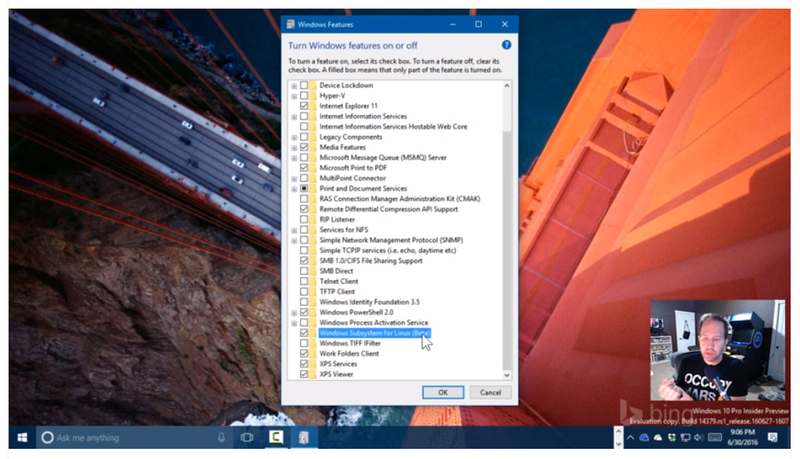 ‘Bash.exe’: Windows Subsystem for Linux Preview « Adafruit Industries – Makers, hackers, artists, designers and engineers! 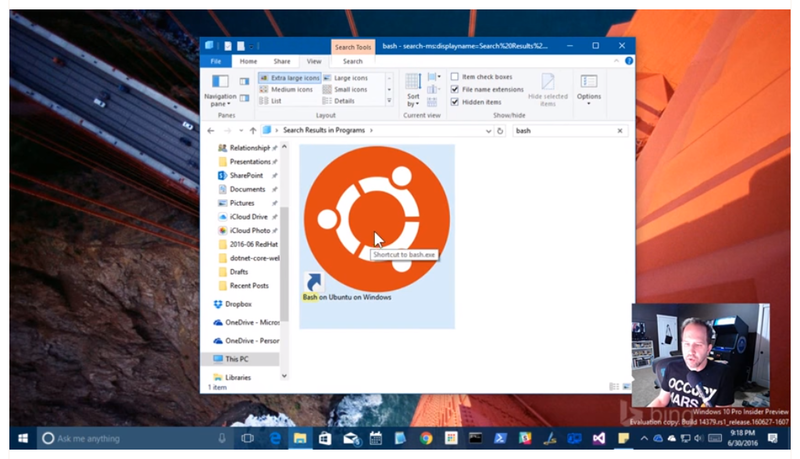 Scott Hanselman gives an excellent video walkthrough, “How to run Linux on Windows 10 with “Bash on Ubuntu on Windows!”” coming soon to Windows 10 OS – it is currently available for developers. 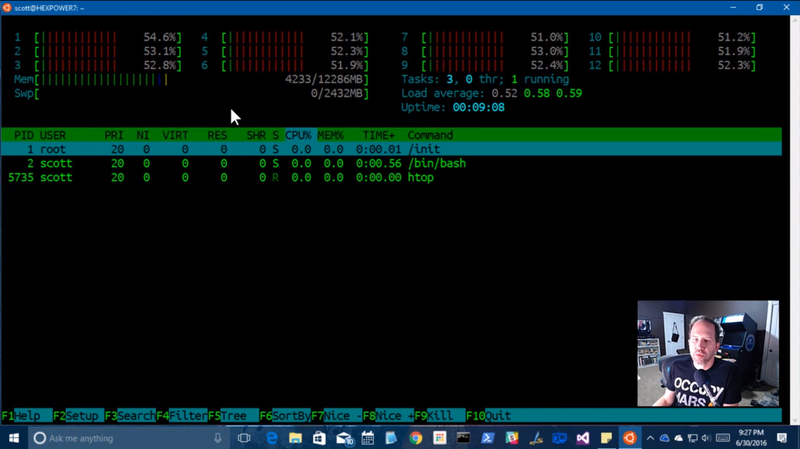 My brain is still making sense of running vi on Windows, and doing other “Linux-y stuff” – but OK!